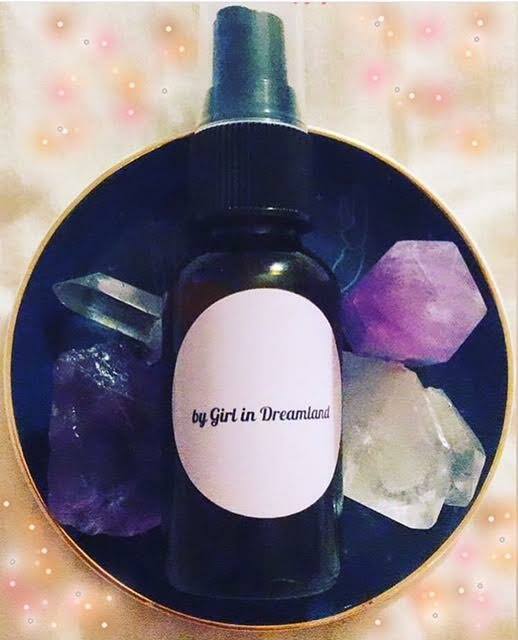 Make Your Own Facial Oil! Then add 15 does of Lavender essential oil, 10 drops of Frankincense essential oil, 10 drops of Palmarosa essential oil, 10 drops of Rosemary extract OR Rosemary essential oil. 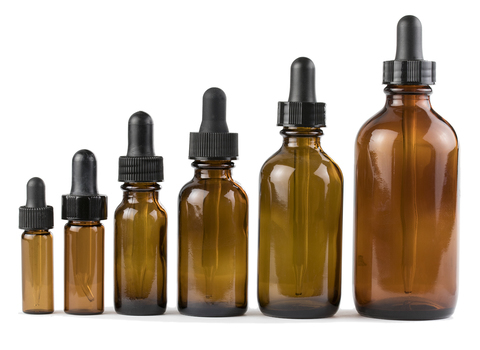 Frankincense Oil benefits -treat dry skin and reduce the appearance of wrinkles, age spots, scars, and stretch marks. Rosemary Extract benefits -The nutrients of can help protect skin cells from damage often caused by the sun and free radicals, has natural antiseptic properties, can help acne. Rosebud/Rose petals benefits -Rose petals are flush with antioxidants that can refresh your skin by fighting off free radical damage and oil overproduction. 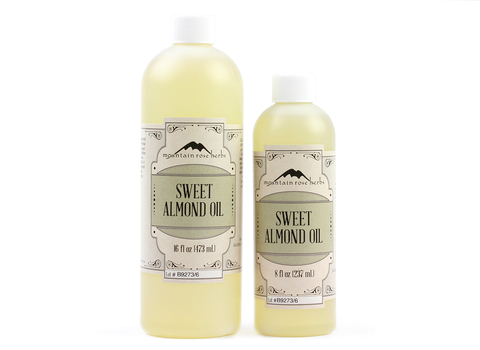 Almond Oil benefits -Sweet almond oil is full of vitamin E, vitamin A, monosaturated fatty acids, protein, potassium, and zinc. -Vitamin E is an extremely powerful antioxidant, keeps your skin cells healthy, protects your skin from UV radiation damage, and helps your skin look smooth, soft, and free of fine lines. The fatty acids help your skin retain moisture and can heal chapped skin. -Vitamin A can help reduce acne. Because the oil easily penetrates skin, it’s great for cleaning out the dirt and oil and accumulates in your pores; it can prevent blackheads/ acne from developing.